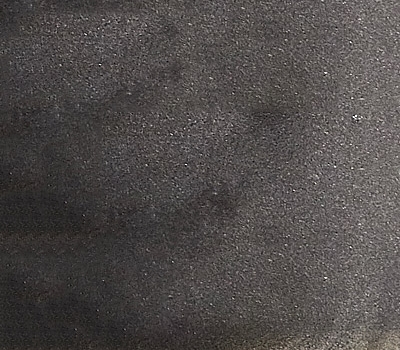 From molding to machining, SiiF is your partner in every step of the process of finishing your foundry castings. Innovative, customised and turnkey solutions, from the design of finishing processes to the installation of robot cells on site and the training of your teams. 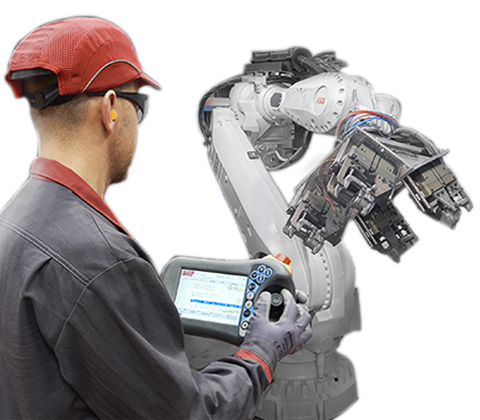 In Europe, America or Asia, the men and women of SiiF are committed to customer satisfaction. 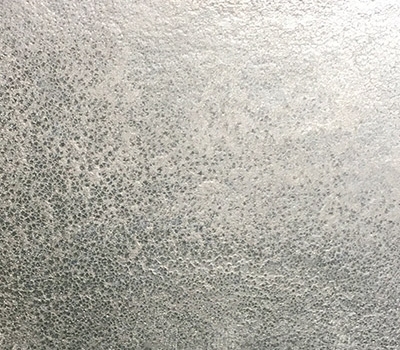 You want to start a new project now or discover our customised solutions? 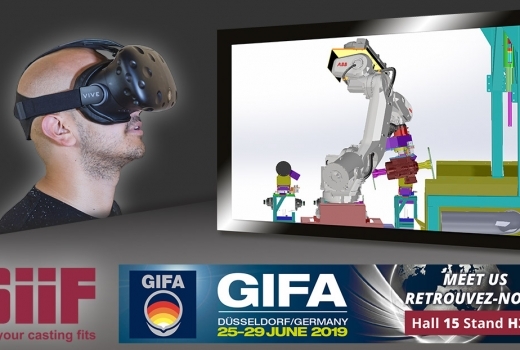 The VIRTUAL REALITY on the SiiF stand at GIFA 2019! 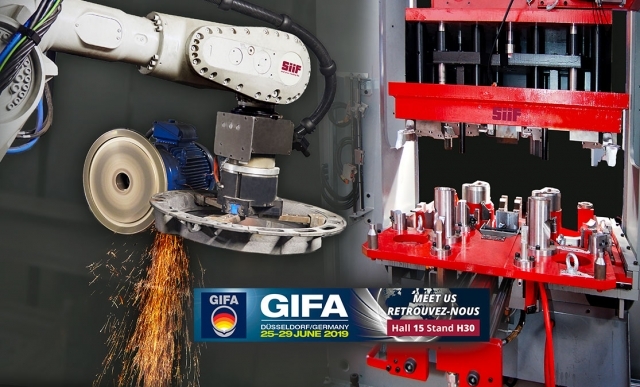 Come and explore our 3D immersion finishing solutions for foundries on the SiiF stand: Hall 15, stand H30. 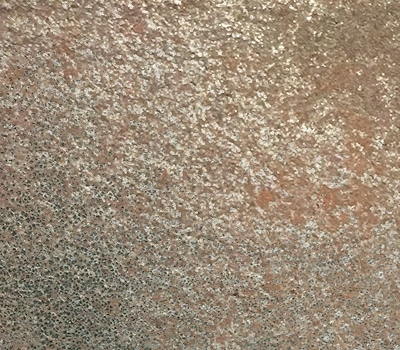 The SiiF "DSA DR" (for double parts and rotation) decoring machine is the only one able to process 2 castings with turning over. 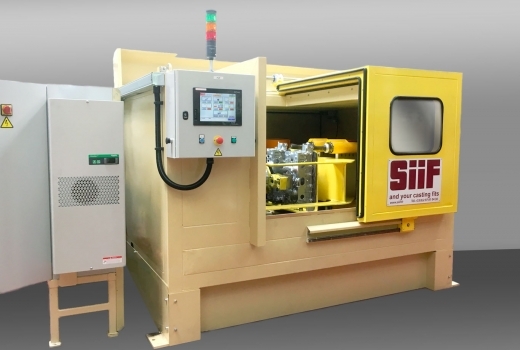 1st SiiF decoring machine in India! Nissan India came to the SiiF to receive a decoring machine for the decoring of aluminium cylinder heads.